Rocky Mountain GTL Inc. - Rocky Mountain GTL Inc.
Rocky Mountain GTL Inc. is a privately owned Canadian company that designs, constructs, and operates small scale gas to liquids plants to economically convert natural gas and natural gas liquids into synthetic Diesel, Naphtha and Jet fuels. Our patented Enhanced Gas to Liquids (EGTL™) is a direct “Well to Wheel” solution for the Natural Gas Industry, bridging the clean-burning, low emissions qualities of natural gas, into high performance, low carbon liquid paraffinic fuels for the road, rail, marine and aviation markets. Our process is carbon efficient resulting in increased production and economics. 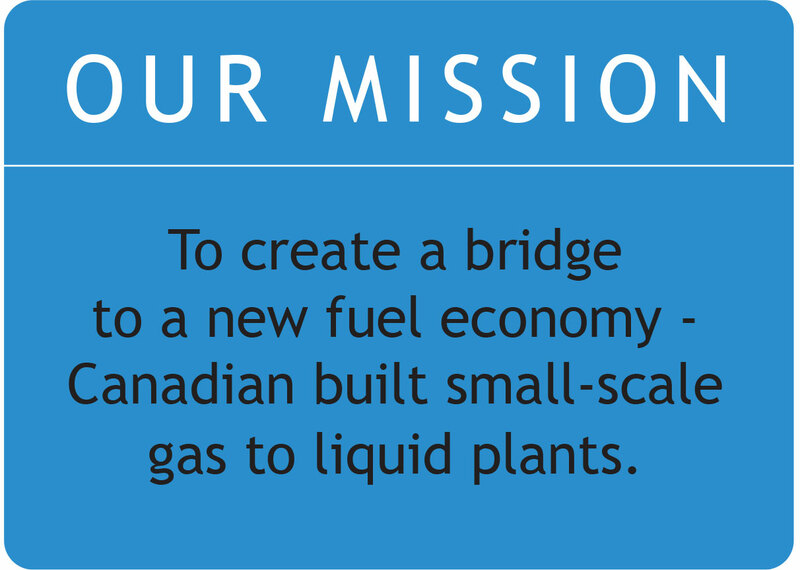 In 2017, Rocky Mountain GTL acquired world-wide licensing rights for the patent process technologies Enhanced Gas to Liquids (EGTL™) from Expander Energy Inc.
Rocky Mountain GTL’s “first of its kind plant” is located in Carseland, Alberta, Canada and is to be manufacturing synthetic fuels by second quarter of 2019. © Copyright - Rocky Mountain GTL Inc.